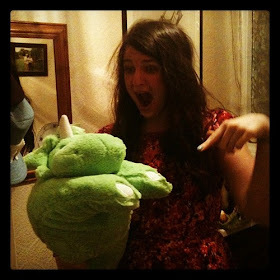 t*rexes and tiaras: friday favourites 059.. I have to admit, I have sort of struggled this week. I'm not really enthused by the prospect of searching through the dregs of the sales, and the winter things I have my eye on (the Fever Farringdon dress, M+S LImited Edition coat and the pea coat from Tara Starlet haven't yet hit the shops) so I'm at a bit of a shopping stalemate. There was one M&S dress with which I fell into a deep love, but it's already sold out in my size across THE WHOLE OF THE WORLD, or so I'm told. However, then I visited the Joy site for the first time in an age, and inspiration did hit a little. 001: I'm rather liking everything about this coat. The colour, the shape and the length are all perfect. 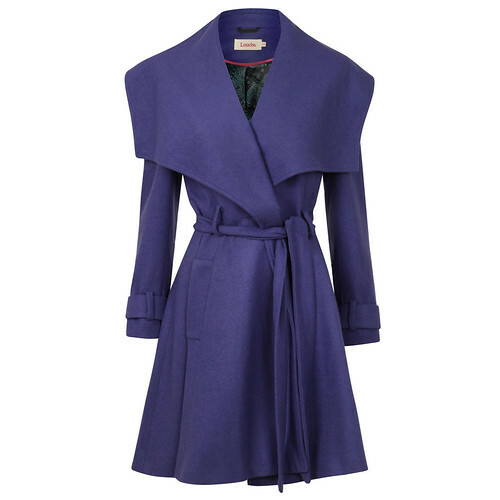 I think the huge collar would look quite classy and flattering, it makes me think of a trench coat, but much cuter! 002: I think I really ought to start a branch of the Wardrobe Zoo just for jumpers - I have so many it's possibly getting a little out of hand. 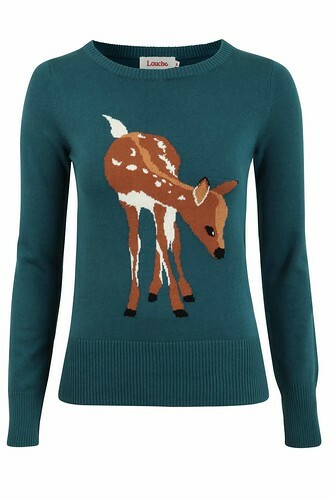 But I don't yet have a deer print jumper, which makes it totally ok to stalk the website until the end of the weekend, when this little beauty should be online, right? 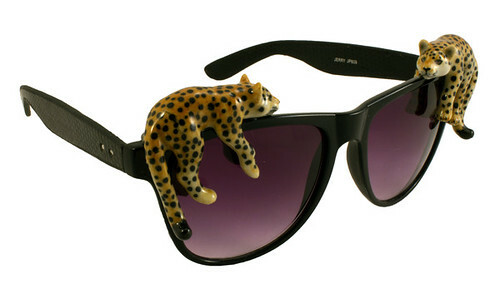 003: I know it's the end of summer and all, but every time I see them I want these sunglasses. So badly! What's taking your fancy this week? That coat is a beaut! 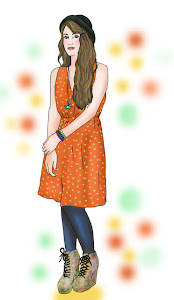 That deer print is really cute, cosy for winter days that lie ahead, especially given the rain that has hit this morning, it is well on it's way! I am have a severe lusting session for Free People today. x Happy Friday. I love the jumper! So cute!